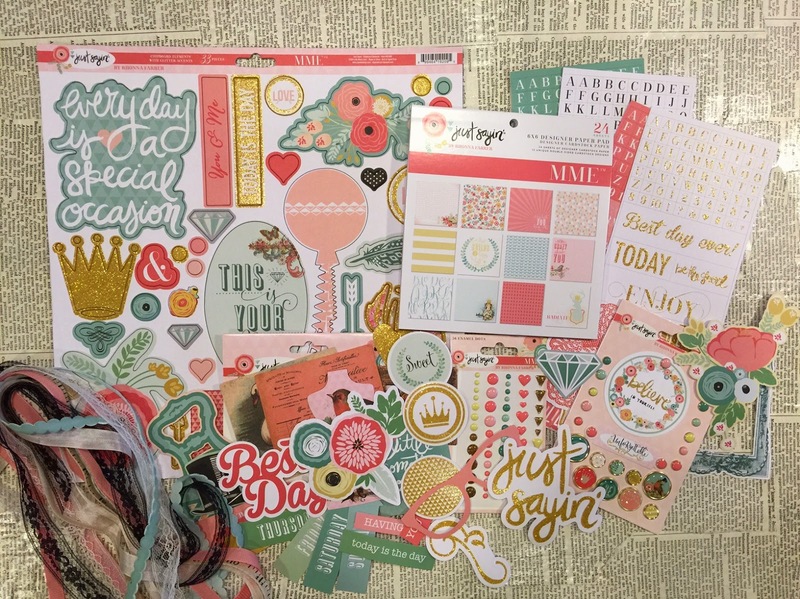 We just wanted to let you know that we have once again partnered with My Mind's Eye to create an awesome paper crafting kit! Just Saying designed by my True Rhonna Farrer! The kit Values at $50 and we are offering it our Spark Sisters $30! All orders purchased before Monday the 23rd will ship Monday! Orders placed after Tuesday the 24th won't be able to ship until after we return home April 8! So if you want one now order this weekend and pay for it quick we only have a few left!